Our Columbia Gorge estate Acadia Vineyards sits over 1000 feet above the Columbia River in the ideal location for growing world-class Chardonnay, Pinot Noir, Pinot Gris, and Tempranillo. Delightful varietals that we make in small quantities for friends, fun, and general fascination. 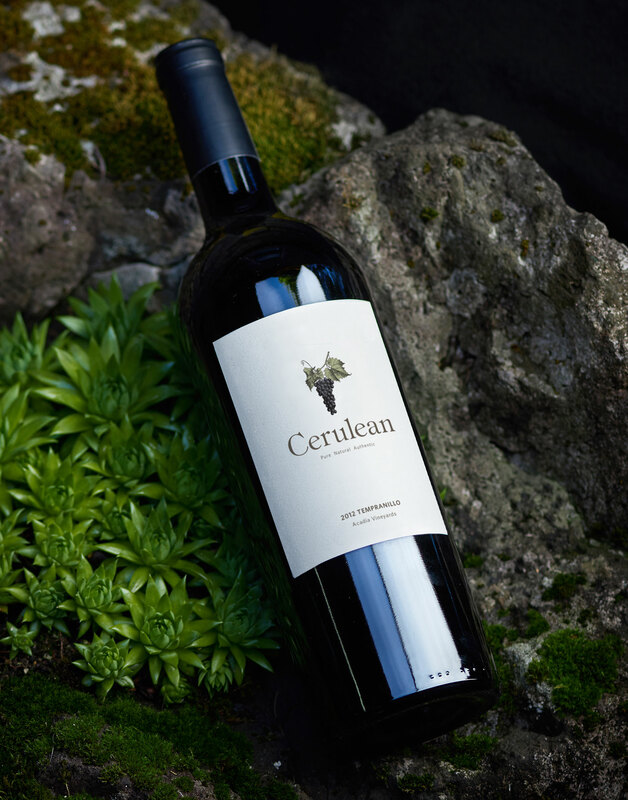 In partnership with The Maasai Wilderness Trust (MWCT), Cerulean has bottled a special release to support the organization and the people it empowers, donating all profit from each Asante purchase. Visit the Asante page to support the MWCT today. Classic Brut Sparkling 50% Chardonnay and 50% Pinot Noir made the old fashioned methode champenoise way. We cellar a number of our favorite wines to enjoy and share their evolution over time. Available exclusively to club members. 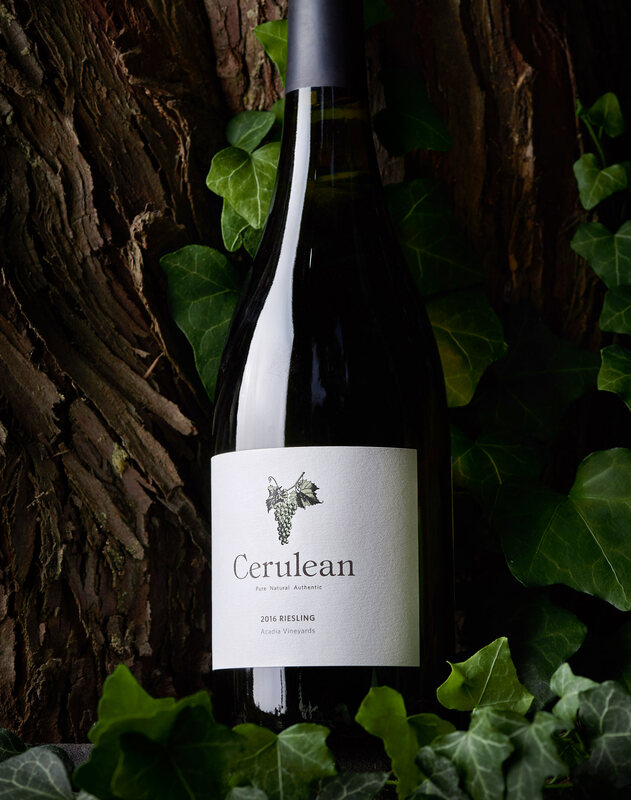 Curious to try one of our member-exclusive Library Wines? Join the club. 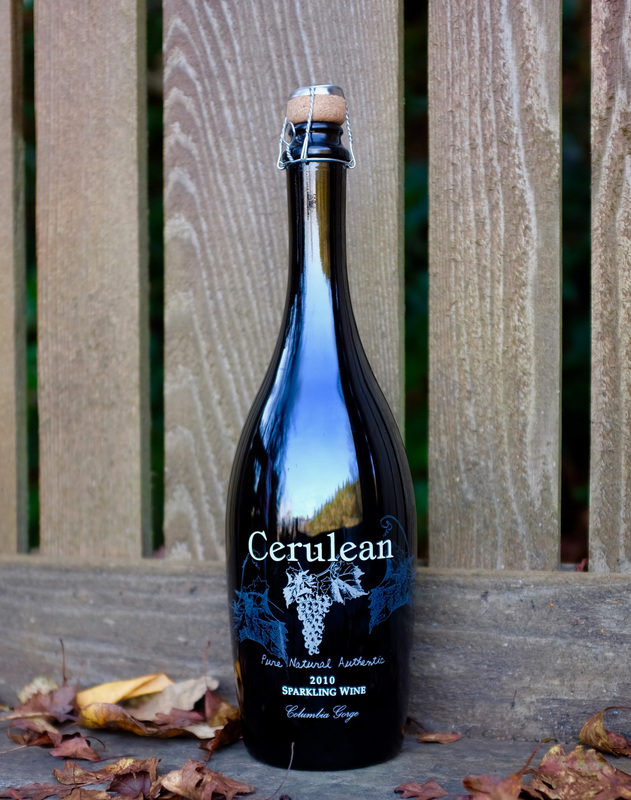 We offer 3, 6, or 12 bottle memberships and no enrollment fees.